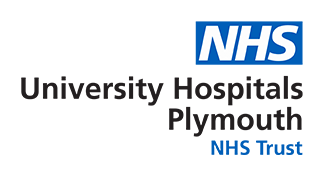 The Specialist Soft Tissue Sarcoma Team is multidisciplinary and although spread across the two sites at Plymouth and Truro, works very closely together in the best interests of all patients with sarcoma. They not only discuss new and recurrent sarcoma cases each week at the multidisciplinary team meeting, but also meet regularly to discuss the service, ensuring it continues to maintain excellent standards of clinical and patient care, compliant with national guidelines and is ever striving for a better service through review of processes and outcomes. The team consists of radiologists, surgeons, pathologists, oncologists, senior nursing staff and admin support staff.